Previously, experts have found that the latter group (known as night owls) carry higher rates of metabolic dysfunction and cardiovascular disease. But this is the first study to show a higher risk of mortality. The findings are set to be published in the journal Chronobiology International on April 12. “Night owls trying to live in a morning lark world may have health consequences for their bodies. 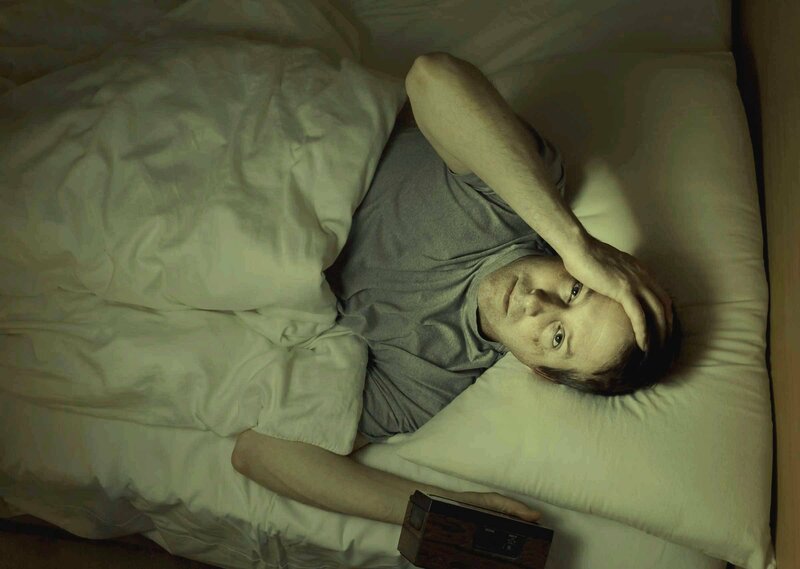 It could be that people who are up late have an internal biological clock that doesn’t match their external environment,” explained co-author Kristen Knutson, associate professor of neurology at Northwestern University Feinberg School of Medicine. Apart from genetic factors, she attributed this to possible reasons such as improper eating habits, lack of exercise, psychological stress, and alcohol or drug use. The results found that the evening types were 10 percent more likely to die within the study period compared to participants who preferred the morning. It was also found that those who stayed up late experienced higher rates of diabetes, psychological disorders, and neurological disorders. The researchers suggested that workplaces could be more flexible and allow changes in employee schedules. “We should discuss allowing evening types to start and finish work later, where practical. And we need more research about how we can help evening types cope with the higher effort of keeping their body clock in synchrony with sun time,” said Malcolm von Schantz, a professor of chronobiology at the University of Surrey. He added that it may also be worth reconsidering daylight saving time which has been linked to a higher incidence of heart attacks. In future studies, the researchers hope to examine the effects on blood pressure and overall health after night owls shift their internal clocks to an earlier schedule. 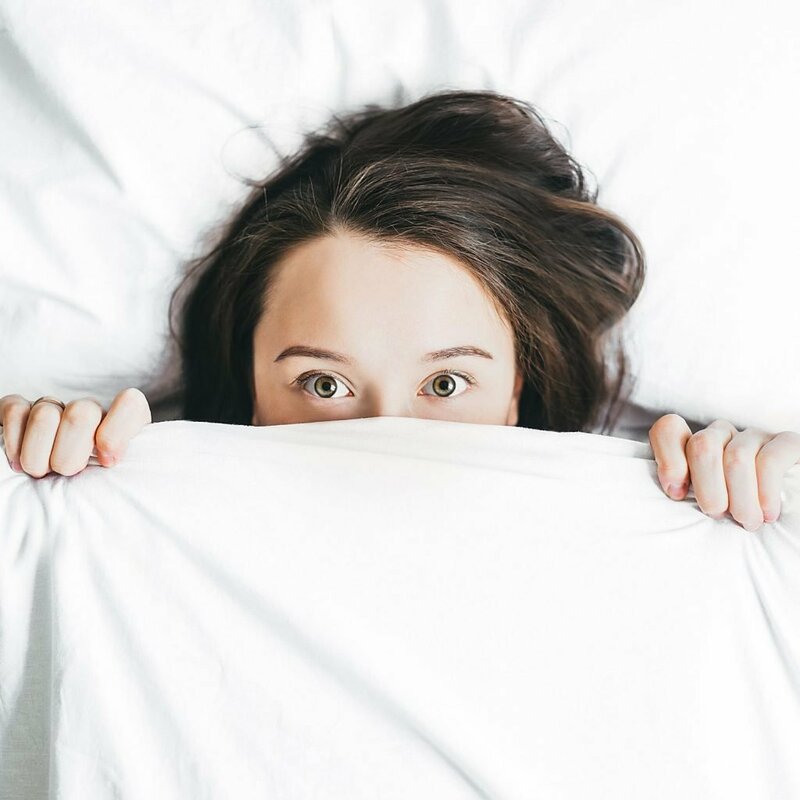 For night owls who are trying to do this, reducing social media and smartphone use in bed can help avoid sleep disruption in addition to eating at the right time and staying hydrated. Dr. Knutson also recommended that people who have trouble adapting can start with exposing themselves to more light in the morning, which includes opening windows and being exposed to sunshine.